30% off selected storage units. No deposit. Offer valid until 31 May, 2019. 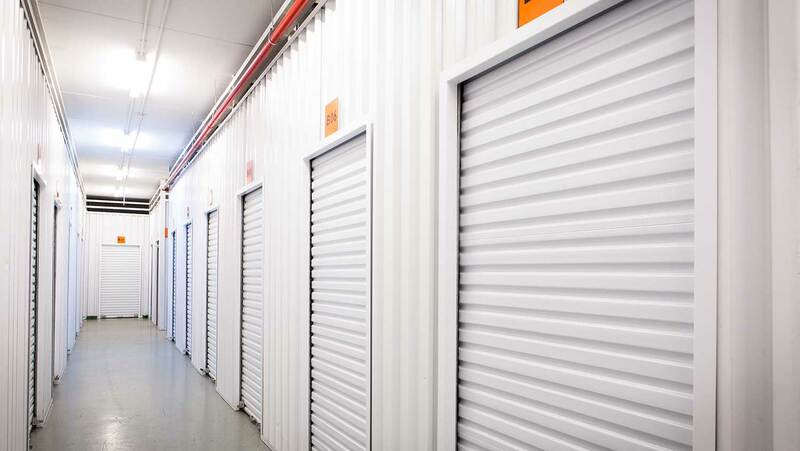 Providing self storage in Durban Central. 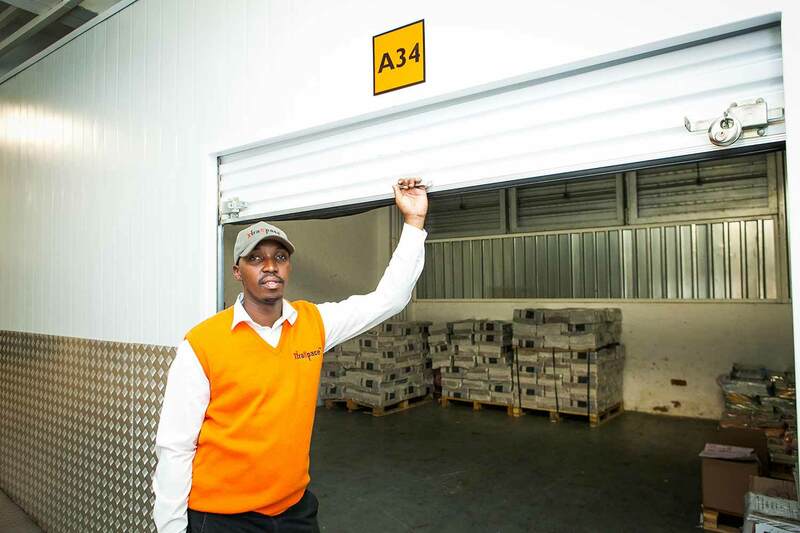 Our XtraSpace branch in central Durban offers secure, indoor self storage units in a wide range of sizes, from 3 m2 right up to 85 m2. The units are ideal for storing both personal and business items. Customers keep the keys to their units and are free to access them at any time during business hours. To make the storage process easier, packaging materials and padlocks can be purchased onsite. 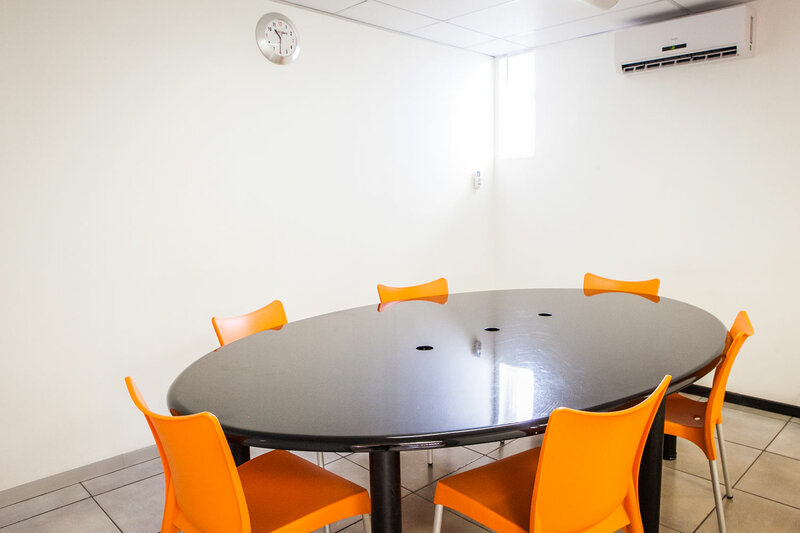 In addition, the branch includes a fully equipped business centre. At no extra cost, our customers can use free Wi-Fi, send and receive e-mails and faxes and make copies or scans, all while enjoying a cup of coffee or a cold drink. 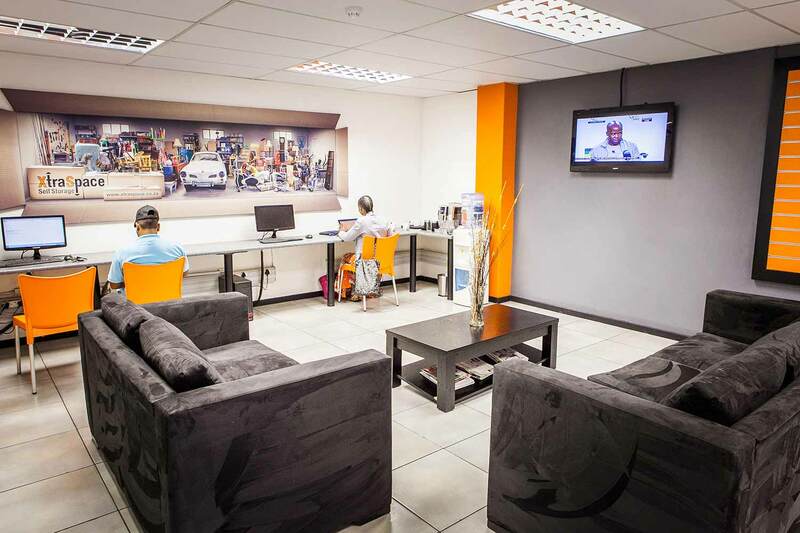 Our central Durban branch is conveniently situated near the M4 Southern Hiway. It’s less than a kilometer from the Durban CBD and from Durban’s busy harbour. 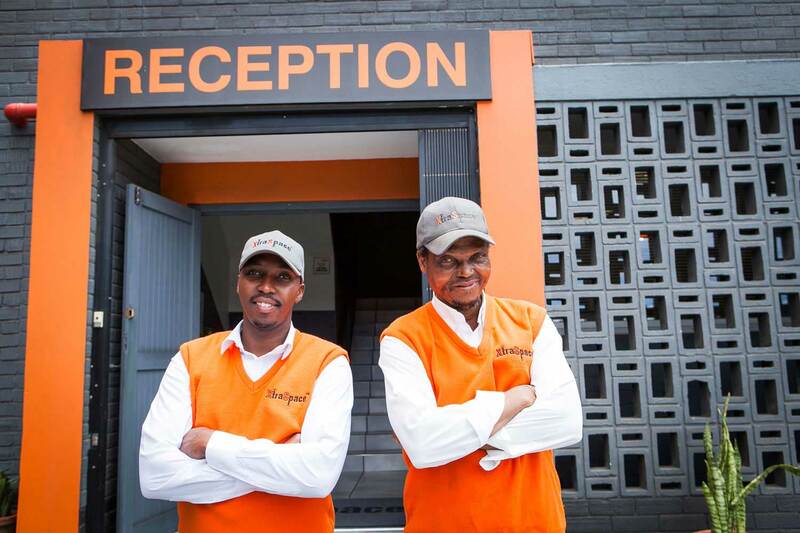 The suburbs of Berea, Glenwood, Glenmore, Musgrave and Umbilo are all within a 10-minute drive of the facility.